Whether you’re a teen who writes, an adult who writes for teens, or anyone of any age who loves to read teen novels, welcome! Thanks for joining my character Wendy and me. I am a former advertising designer, marketing director, and interior decorator with a BA in art education and a minor in history. While employed by a large daily newspaper, I rewrote some ad copy without permission and got into trouble for it. At that point, I knew I was destined to become an author! My favorite kind of dog is one from an animal shelter, and I encourage people to adopt and save the life of a shelter animal. In my spare time, I enjoy cooking Cajun and Italian food and studying the complex history of the friendly southern U.S., where I reside with my husband and several canines. Anonymous sticky-notes, a scheming bully, and a ruined summer send fourteen-year-old Wendy down a trail of secrets and self-discovery. Wendy Robichaud doesn’t care one bit about being popular like her good-looking classmates Tookie and the Sticks—until Brainiac bully John-Monster schemes against her, and someone leaves anonymous sticky-note messages all over school. Even the best friend she always counted on, Jennifer, is hiding something and pulling away. But the Spring Program, abandoned puppies, and high school track team tryouts don’t leave much time to play detective. When secrets and failed dreams kick off the summer after eighth grade, who will be be around to support her as high school starts in the fall? Using humor and offering hope, this story for young teens delicately addresses issues of bullying, eating disorders, imperfect families, and teen suicide. 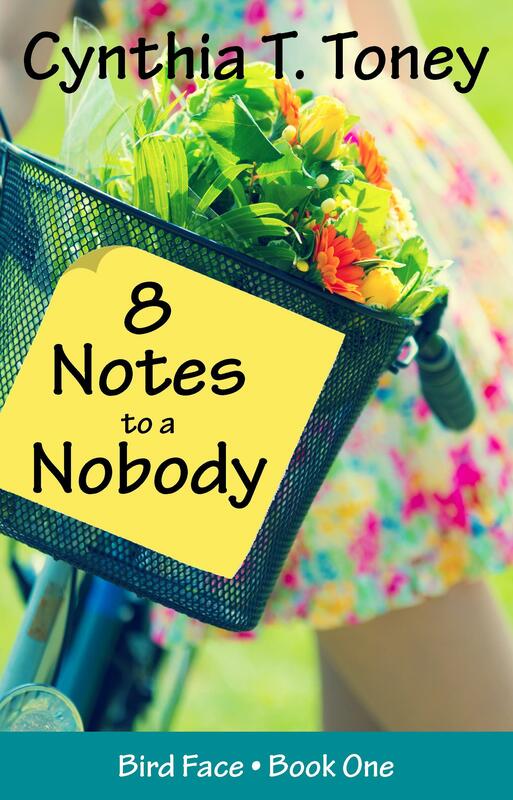 A complementary, reproducible Teacher’s or Book Club Guide for 8 Notes to a Nobody is available on my website. A Cajun family secret, two very different boys, and a fight to keep a grandmother’s love—who would’ve guessed that looking through old photo albums could get Wendy into so much trouble? Wendy Robichaud is on schedule to have everything she wants in high school: two loyal best friends, a complete and happy family, and a hunky boyfriend she’s had a crush on since eighth grade—until she and Mrs. Villaturo look at old photo albums together. That’s when Mrs. V sees her dead husband and hints at a family scandal down in Cajun country. Faster than you can say “crawdad,” Wendy digs into the scandal and into trouble. 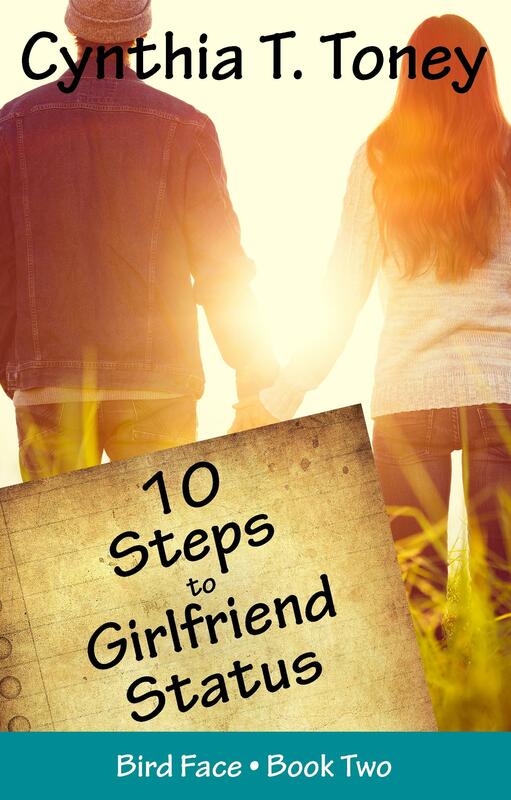 She risks losing boyfriend David by befriending Mrs. V’s hearing-impaired grandson, alienates stepsister Alice by having a boyfriend in the first place, and upsets her friend Gayle without knowing why. Will Wendy be able to prevent Mrs. V from being taken thousands of miles away? And will she lose all the friends she’s fought so hard to gain? This story uses humor and hope to address issues of having a loved one suffering with Alzheimer’s, adapting to a blended family, and struggling through that first innocent romantic relationship. When her family faces financial hardship, how will Wendy reach her goal of flying to Alaska to see Mrs. V and Sam again—and will she lose her boyfriend David forever in the process? For her mom’s birthday, Wendy finds an old jewelry box at a flea market—the perfect gift for someone who loves salvaged junk. But inside the box is a note that appears to have been written recently. Who wrote the note, and did the intended recipient ever see it? Wendy’s curiosity leads her to search in several different directions and smack into her previous best friend, Jennifer, who seems to need her help. But Wendy herself needs help! Her family’s plan to visit Alaska on vacation to see Mrs. V and Sam is headed down the sewer like a hard Louisiana rain. When financial assistance arrives in the form of tutoring Melissa, one of the Sticks, Wendy’s money problems appear to be solved. That is, until Wendy gets into trouble for expanding her business. 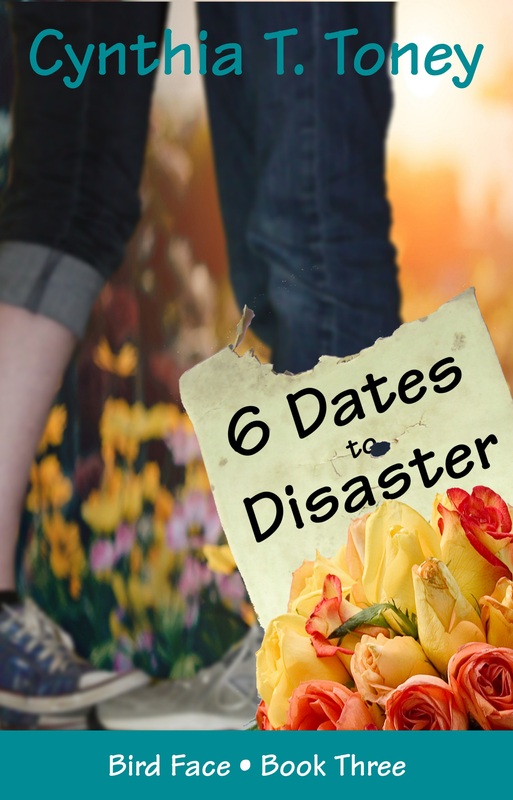 Will her future be ruined in the final months of ninth grade—including her relationship with David? This story uses humor and hope to address honesty in school and its effects on relationships, and it encourages communication with parents. 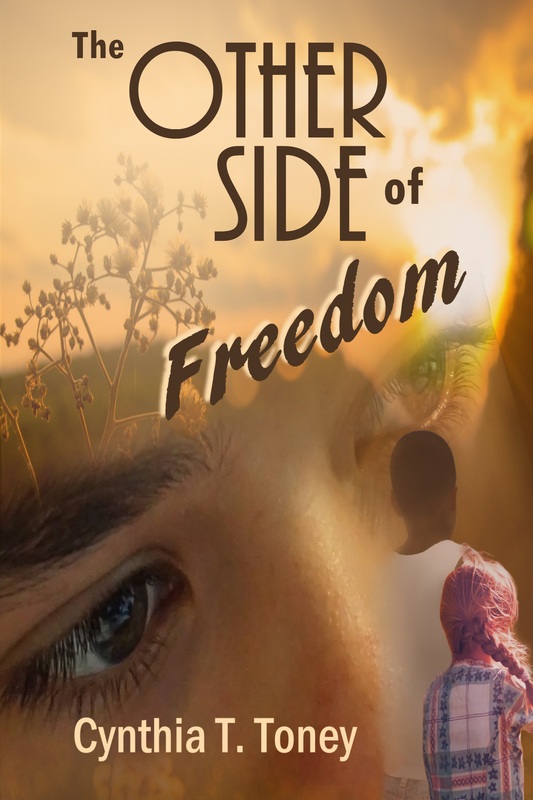 This story uses humor and hope to address family values and relationships, immigration, segregation, and self-sacrifice. Learn more about my books and where to purchase them by visiting my website, cynthiattoney.com. While there, be sure to subscribe to my monthly newsletter for publishing updates, special offers, and notification of events! Hi, Linda. Thanks for visiting. Without a doubt, Wendy would stomp her foot. Then she’d grit her teeth, roll her eyes, and sigh if she stepped in the ice cream! I am a member of the ACFW Children’s loop, mostly silent–but appreciated hearing about publication of your book. I’d liketo read it on Kindle (I use the audio feature) and would like to give a review both for Amazon and for my website where I review Christian mostly middle school market fiction. Please let me know when Bird Face is available on Kindle. Thank you, (Mr.?) Haggerty. It’s so kind of you to contact me. I’ll be happy to let you know when Bird Face is available for Kindle. I’ve searched for your website but I had few clues. 🙂 The Kindle version is now available. Thank you for wanting to review Bird Face. I may just have to find these books. They sound awesome! Thank you, Emily! How very kind of you to comment. Online my books are available through Walmart, Amazon, Barnes & Noble, and Books-a-Million. Book three of the series is coming soon. My publisher is a small independent press, so it’s not easy getting them into physical bookstores. None, although I had two parakeets at one time. “Bird Face” is a name someone calls my main character in my first novel, 8 Notes to a Nobody.